If you can’t wait for NBA 2K19, then here is some good news. You don’t have to! Fans can get a head start on the game by taking advantage of NBA 2K19: The Prelude, a free download available now on the PlayStation Store. The original story mode returns, featuring an international player for the first time in the series. In NBA 2K19: The Prelude, you’ll go from China to the G league ,and then you will head to the NBA. It seems fitting, given the standard edition cover features an international player for the first time in franchise history. You do not get to go through the whole campaign in this trial, but you can start building your MyPLAYER. Despite an annual release, there are so many elements of this basketball simulator that can be tweaked, changed, added, or discarded. The international twist is just one example of how NBA 2K continues to revamp established game elements. It’ll be exciting to see what else has improved. If you purchase the 20th Anniversary Edition of NBA 2K19, you can start playing it on September 7, 2018 on your PlayStation 4. Otherwise, you have to wait until September 11, 2018. 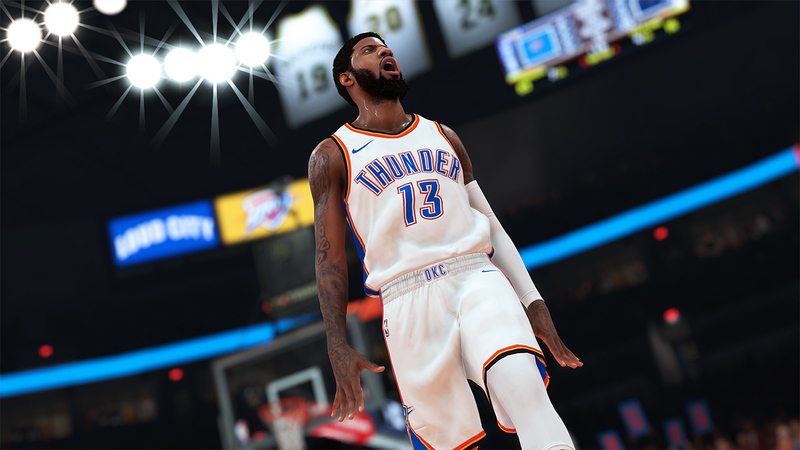 Will you be taking advantage of NBA 2K19: The Prelude to get a jump on your campaign? What other game would you love to see get a free head start and why? Shoot your shot in the comments below.